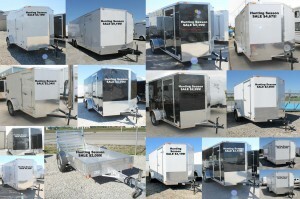 Hunting Season is here – ALL Enclosed Trailers on SALE! Hunting season is upon us and we have the perfect enclosed trailer to take hunting with you and your buddies! Call us today – they won’t last long at these prices!